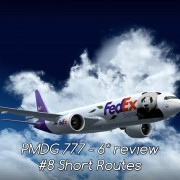 PMDG 777 – it is one of few planes for FSX that I consider excellent. This review is not about rating it. Instead it will show you why I think it’s great. I feel that this plane requires something different from the usual 2,000 or 3,000 word review. 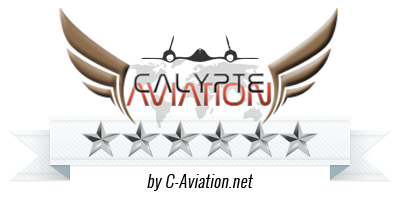 That is why I publish it under my Megareviews category and this review will consist of several parts. I hope you will enjoy reading it. 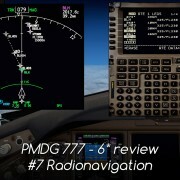 Back to the past - vor-to-vor navigation in Boeing 777. 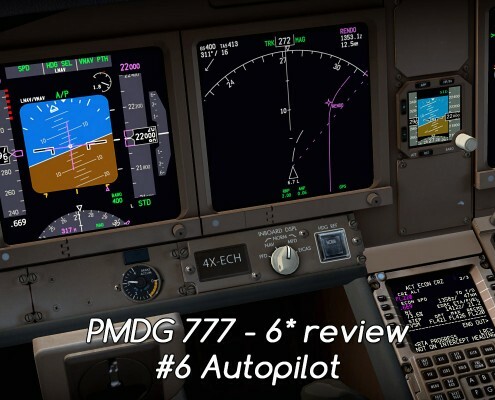 What to do if you want (or need) to use classic enroute or approach procedures? 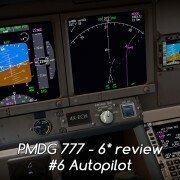 777's autopilot - how it works, how to use various modes and how to figure out what all acronyms mean. 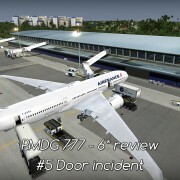 Quick guide for Boeing 777's newbies. The consequences of a little distraction. 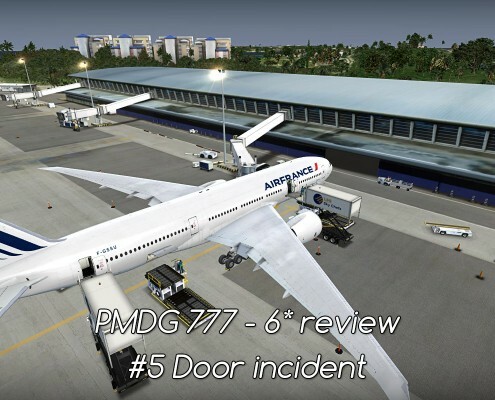 Mundane task - closing cargo door can show the complexity of PMDG 777 systems simulation. 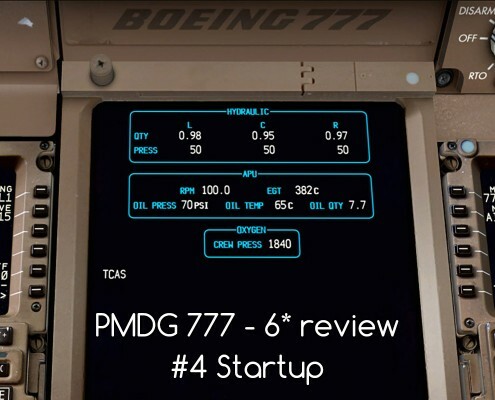 Boeing 777 startup. 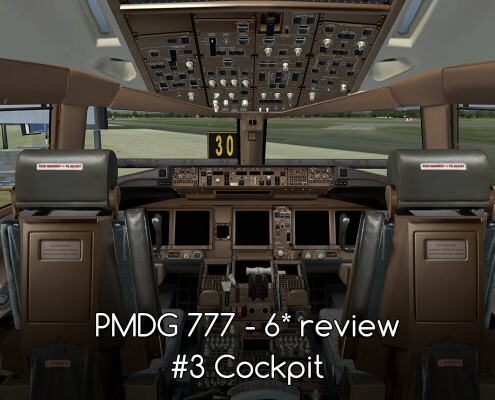 Intricacies of PMDG add-on and it's in depth simulation. 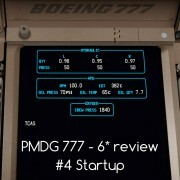 Review mixed with startup tutorial. 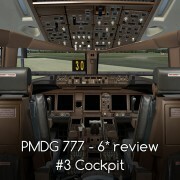 Boeing 777 Flight Deck. 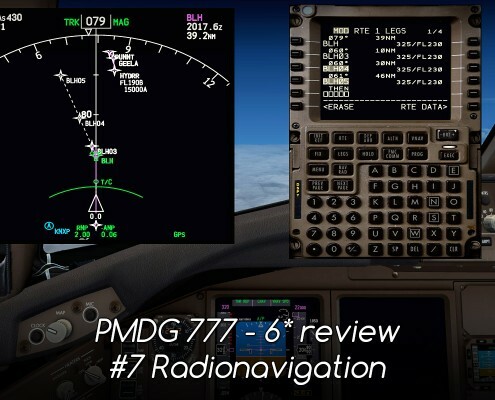 What should you expect from PMDG 777? 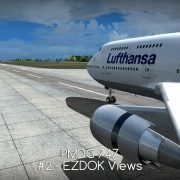 A few comments about the looks, ergonomics and handling of 777's cockpit. 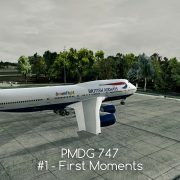 PMDG Boeing 777 - what happens after purchase and before the first flight? 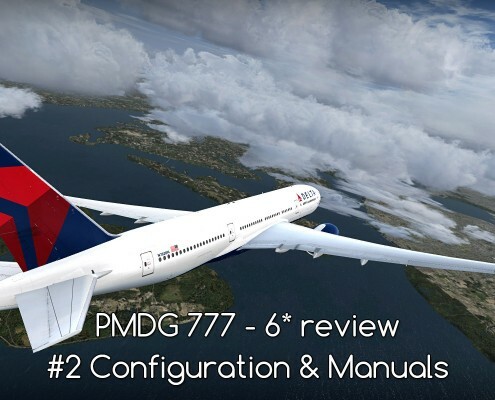 PMDG 777 configuration tutorial and introduction to the manuals. 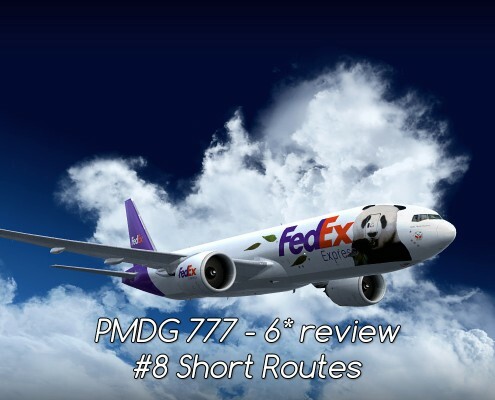 PMDG 777 has a reputation of being among the best planes for FSX. What is it that makes it so good? Learn from my huge review. 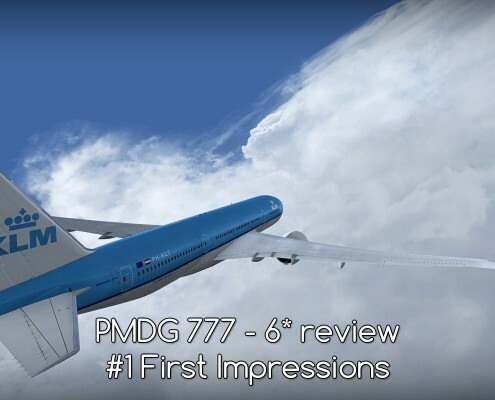 Today: #1 First Impressions.